[Nairobi News] Life could get tougher for parents of more than 2.5 million learners in private schools in Kenya as plans get underway to ask them to pay for insurance cover for their children. 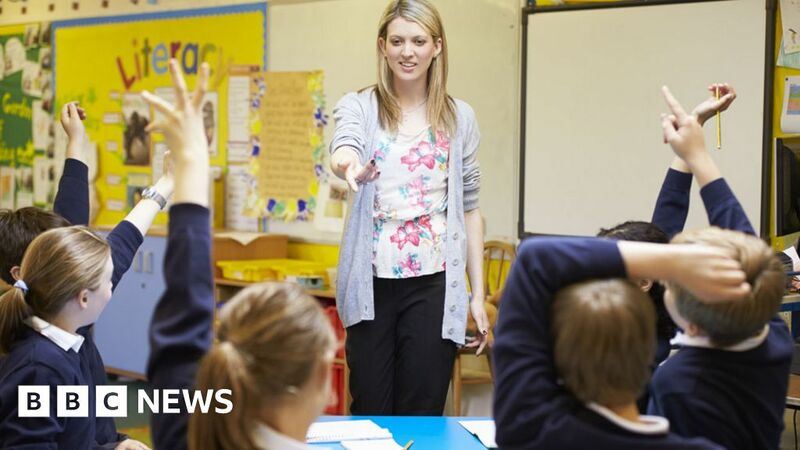 One in five teachers are spending their own money on classroom supplies, while nearly half say they buy food, clothes and even soap for poor pupils, according to a report charting the effects of austerity on schools. [Guardian] Following the recent threat by polytechnic workers to embark on industrial action due to the failure of the Federal Government to implement the Memorandum of Understanding (MoU) it signed with the union, the chairman of Council of Heads of Polytechnics and Colleges of Technology (COHEADS) in Nigeria, Masud Elelu said the body is not aware of the threat. [Guardian] The Vice Chancellor of the Obafemi Awolowo University (OAU), Ile-Ife, Professor Eyitope Ogunbodede, said the high rate of unemployment is a result of inability of the government to create jobs and the failure of universities and allied institutions to produce creative and problem-solving graduates who could explore agricultural enterprises. [Guardian] Concerned about the plight of visually impaired children, Support Hub Enrichment Centre has embarked on a free enlightenment workshop for educators and caregivers on how to manage the disability in children. [Guardian] Time was when Federal Government Colleges (FGC) also known as Unity Schools, were the wish of every parent as far as secondary education is concerned, but the parlous state of the once famous institutions of first choice has watered down the desires. [News24Wire] A KwaZulu-Natal school teacher was suspended for allegedly locking a Grade 3 pupil in a Donnybrook school classroom overnight for not doing homework, according to KwaZulu-Natal education department spokesperson Muzi Mahlambi. [Guardian] Across all social media platforms, a 26-year-old girl identified as Lizzy has been the subject of discussion after a video of her surfaced on the internet. 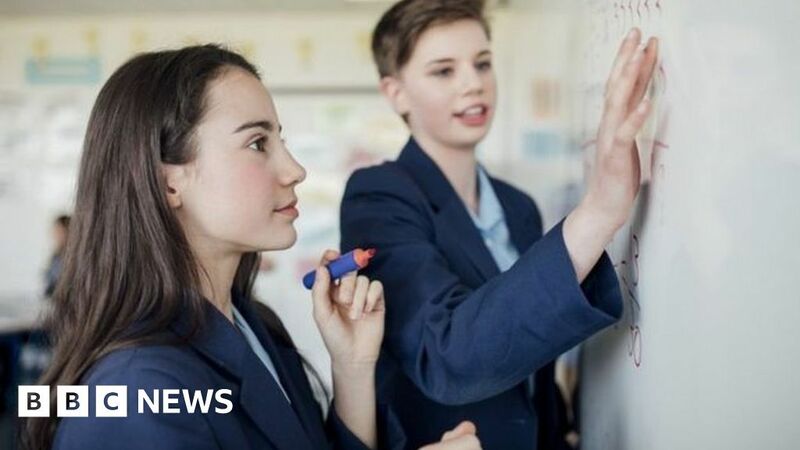 [New Times] Rwanda Education Board (REB) is set to take over the process of recruiting and placing teachers in secondary and primary schools, which is currently done by districts. [Observer] All Teacher Training Institutions (TTIs) with an enrollment of less than 100 students will not be allowed to operate, the minister of Education and Sports Janet Museveni, has said. [Observer] Cyber-Ed Christian School of Excellence (CCS), a 100 percent Liberian-owned school, has been admitted into the Association of Christian Schools International (ACSI) as full member. ACSI is the largest accrediting body for International Christian Schools in the world. [Radio Dabanga] Khartoum -On Tuesday, hundreds of staff and graduates of the University of Khartoum marched from the university to the sit-in in front of the General Command of the Sudan Armed Forces in Khartoum in support of the protesters and their demands. [Nation] Kenya National Union of Teachers (Knut) Secretary-General Wilson Sossion has asked members to boycott training on the new curriculum, that is scheduled to begin on April 23. [Ghana Govt.] The Campaign for female education (CAMFED) has signed a memorandum of understanding (MoU) with the Council for Technical, Vocational Education and Training (COTVET) to promote technical, vocational education and training (TVET) as a catalyst for socio-economic development.